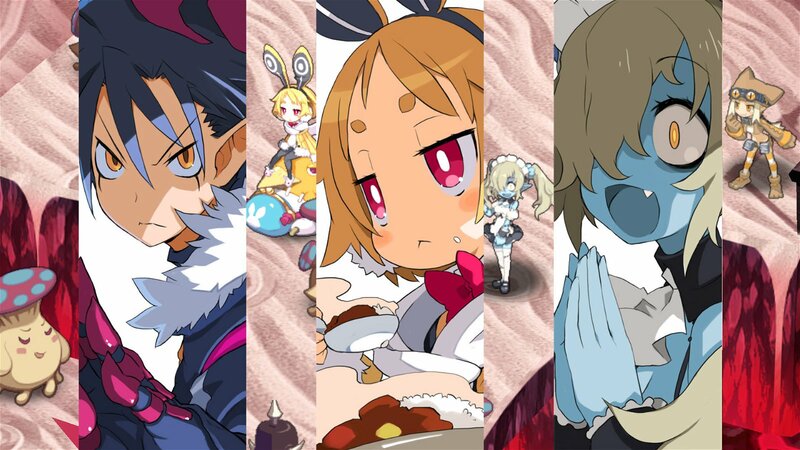 When it comes to the world of strategy RPGS, few properties can touch Disgaea. However, with a history spanning over a decade, there are some expectations to live up to. As the eleventh game in the series (including handheld re-releases), Disgaea 5: Alliance of Vengeance was a chance for developer Nippon Ichi Software to build on a strong foundation. Unfortunately for us gamers, avoidable issues such as falling into SRPG tropes make it hard to stomach at times. 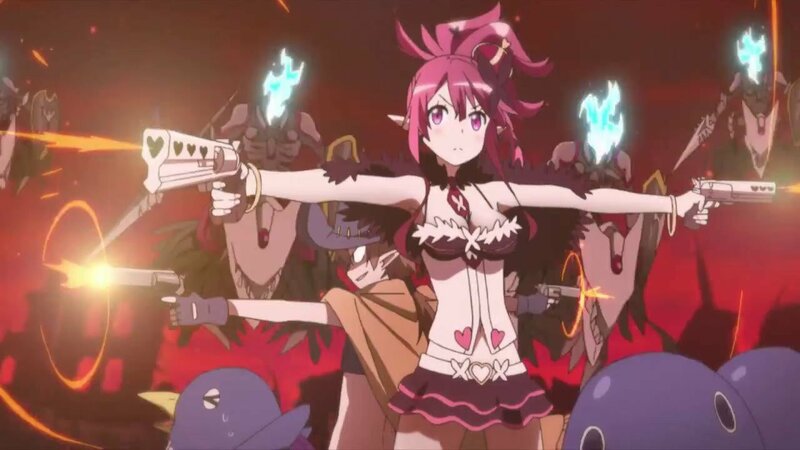 Despite that, those moments of frustration are met with strong gameplay, rewarding battles, and fun, quirky elements that only Disgaea can provide. The game takes place in a war-torn universe where Netherworlds constantly fall to the growing emperor Void Dark. Much like another intergalactic war story, an underground rebellion formed to stop him. Leading this resistance is the over-privileged princess, Seraphina, whose only motivation is to avoid an arranged marriage with Void Dark. But since she is of royal blood, her battle knowledge is less than desirable. That’s where Killia, the introverted warrior motivated by revenge, enters the fold. Their relationship is heavily inspired by Han Solo and Princess Leia, but is written in such a way that they both come across as annoying instead of endearing. Killia seems more like a stereotypical “cool guy loner” while Seraphina is an entitled princess who desperately wants Killia to love her. Their voice acting doesn’t help the situation at all, either. Killia was some of the worst I’ve heard this decade. None of the voices for the supporting cast actually fit the character models, which is a shame because I was a fan of the game’s aesthetic. It uses 2D sprites on a 3D plane, which it makes for an interesting style with its anime-inspired visuals. Unfortunately, nothing feels in-sync because the acting just doesn’t fit. Despite that, the style works very well for battles. The field is always easy to see and it gives a good perspective of the grid you’re playing on. The battle system itself is extremely satisfying and rewarding. Characters can grow an attachment to weapons and progressively improve with that type. To add to that, the more a character uses a special attack, the better he gets with it. There’s also a rage meter that fills up and gives any character more powerful attacks and less resistances, and you can throw party members to cover more turf. You can blow through each stage fairly easily, but the game rewards sound tactics. During a fight, players can try to fill their bonus gauge (it’s never really explained how) to unlock extra items, some of which are only accessible through this feature. It makes every battle feel a little more significant, even if they don’t really have much at stake. It is a feat that’s very much needed because there’s a lot of filler. Each planet has multiple stages that you access through your hub. Before each stage, there’s a run-in with some local hoodlums, and a fight ensues. The only issue here is that so many of these confrontations feel unnecessary and do nothing to progress the story, and there are only so many times you can plough through the same character models before it becomes uninteresting. That being said, mini-bosses add enough variety to help combat the tedium. Quite a few are inspired by famous pro wrestlers, which I appreciate as a long-time wrestling fan. There was a Hulk Hogan knock-off that used his classic catch phrases like “What ya gonna do brother, dude, Jack” and a Rock-inspired boss who referred to himself as “the great one” and called me a “jabroni.” It was actually hilarious to see. Outside of battle though, there’s not much to do. You can spend your spoils on new party characters that are completely customizable from class to stats, and there’s a shop, but your hub doesn’t offer much aside from that. If anything, it makes the game feel disjointed and directionless. Going from your floating space station to each planet makes sense, but it really makes the downtime in the game feel so far away from the action. At its best, Disgaea 5: Alliance of Vengeance is charming. At its worst, it’s very tedious. Unfortunately, its lack of flow and terrible voice acting really hurt any momentum the game picks up from the fun and rewarding parts of the game. 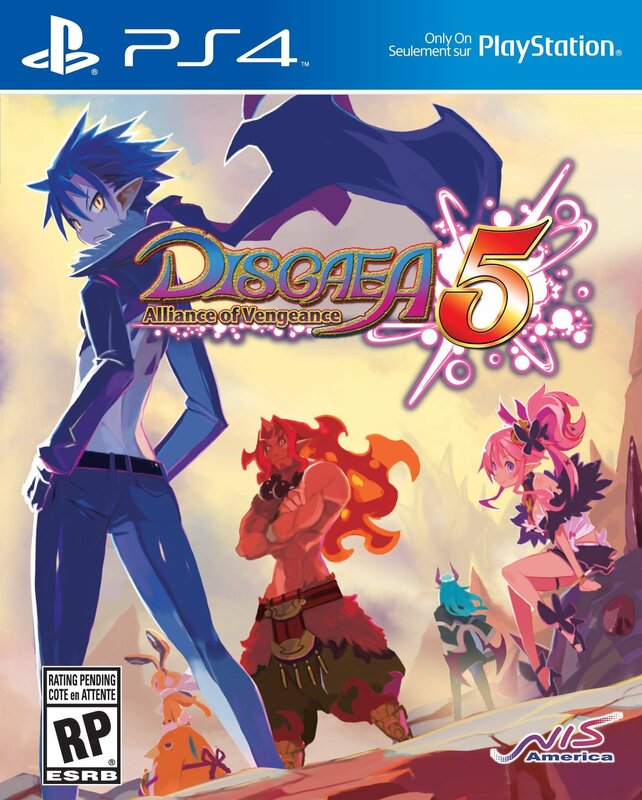 If you’re a fan of the series, you’ll probably enjoy this because it’s just like any other Disgaea title. If you’re new to the franchise, you can probably find something better to spend your money on. 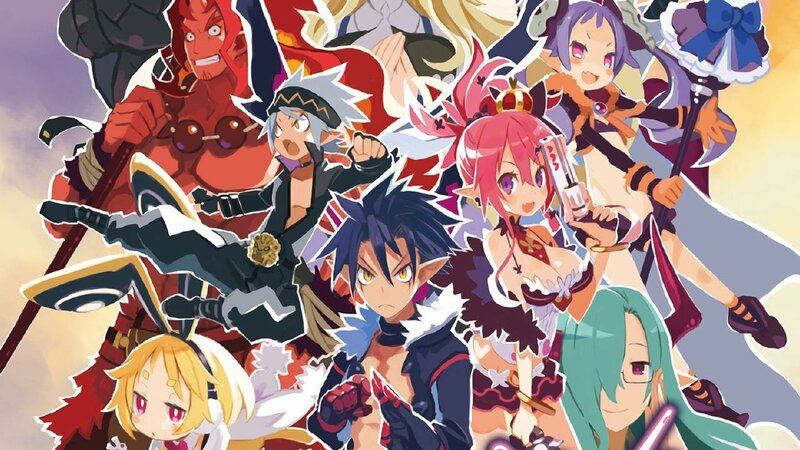 At its best, Disgaea 5: Alliance of Vengeance is charming. At its worst, it’s very tedious. Unfortunately, its lack of flow and terrible voice acting really hurt any momentum the game picks up from the fun and rewarding parts of the game.